Corporate Ice Cream Caterer | Full Service Sundae Socials! Customer Service Week is just around the corner! Mark your calendars for the week of October 6-10, 2014 and join the thousands of leading companies across United States and the world that celebrate Customer Service Week. 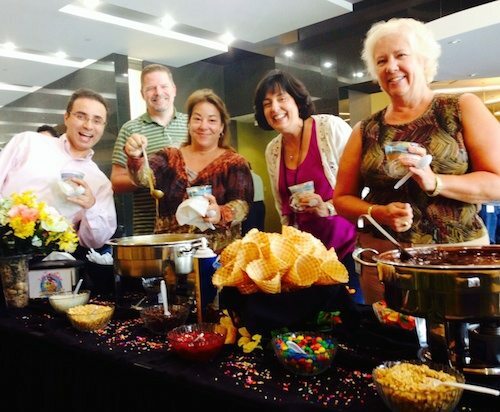 Ice Cream Sundae Socials are an exciting way to recognize the importance of customer service and show appreciation people who serve and support customers each day. Our Orlando Ice Cream Truck has served businesses in industries such as finance, healthcare, insurance, manufacturing, retail, hospitality, communications, not-for-profit, and education, as well as government and other organizations. Plan an Ice Cream Sundae Social or Breakfast Social during customer service week and show your commitment to quality customer care. Why should your organization observe customer service week? Celebrating this special week is a great way for your organization to thank your customers, tenants and employees. Our Attended Ice Cream Social leaves everyone in your organization feeling appreciated and provides a boost in Morale, Motivation, Loyalty & Teamwork. Observing customer service week with our Ice Cream or Breakfast Truck also reminds all of the members of your organization about the importance of customer service and your commitment to customer satisfaction. What should you plan for customer service week? Plan an Ice Cream or Breakfast Social right in your central Florida office, or send our Ice Cream Truck to your Greater Orlando Area outdoor event! EMPLOYEE, TENANT & CUSTOMER APPRECIATION SOCIALS are a great way to let your clients feel at home and appreciated. Our Ice Cream Catering builds personal relationships with your tenants and customers, and you may also plan one of our Breakfast Catering options which includes hot breakfast, sweet desserts, and our new Holiday Catering Menus. Why choose Ice Twister to cater your office social? Since 2001, Ice Twister Ice Cream Catering has provided hundreds of thousands of Ice Cream Socials to Central Florida businesses. At Ice Twister, catering socials is what we do best. 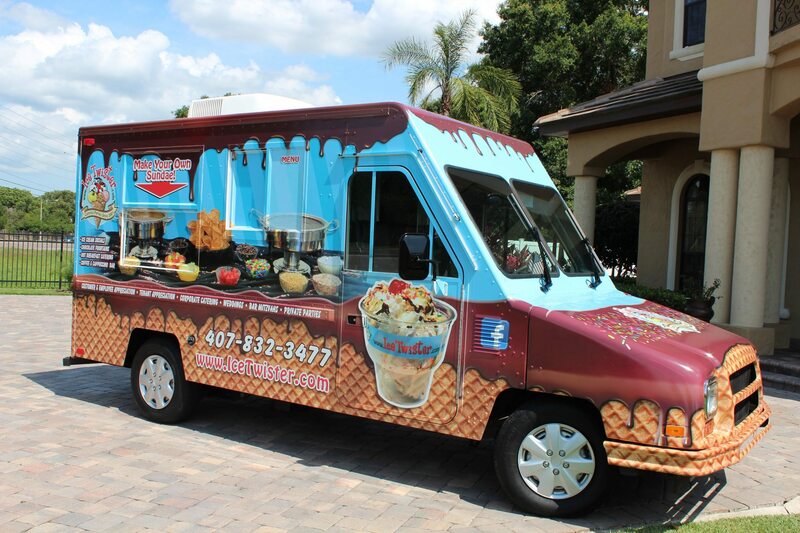 Wether it’s our Ice Cream or Breakfast Truck Rental, or our Ice cream Sundae Parties, or your Holiday Catering event, Ice Twister is the best choice for quality, value and presentation in the entire central Florida area, including Orlando, Jacksonville and Tampa Bay. In short, Ice Twister Socials = Happy Customer and Happy Employees. In honor of Breast Cancer Awareness Month, we will be DONATING 5% of OCTOBER’S SALES to LIBBY’S LEGACY BREAST CANCER FOUNDATION, an amazing local Orlando charity. 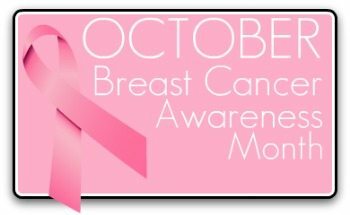 Libby’s Legacy operates multiple programs in its mission to provide comprehensive breast health care to the undeserved Central Florida community through education, mammograms, follow up diagnostics and Hope Coaches on the journey from diagnosis to treatment and beyond. Please contact us to receive your complimentary Sundae Social sample package including our newest and exciting flavors. You will sample many of our 2013 Collection flavors including “Red Velvet Cake”, “Carribean Breeze”, “Gator Tracks” and more! All of our Ice Cream Samples will be delivered in individual portions, and with a variety of toppings for you to enjoy. Call us today at 407-318-7860 or request quote and experience why we are the leader in Orlando Ice Cream Catering.